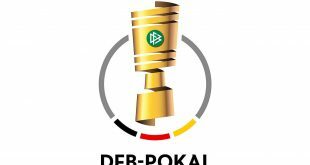 Excitement building for “Der Klassiker” – in Germany & all over the world! 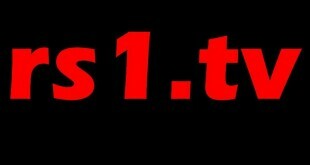 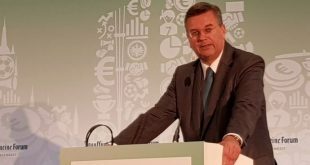 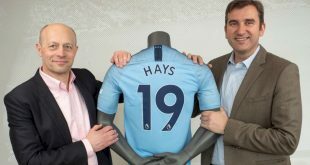 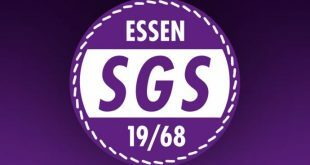 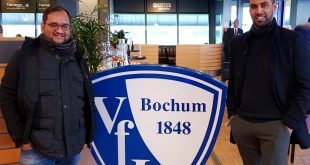 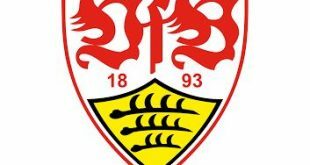 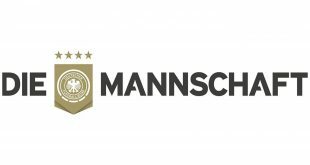 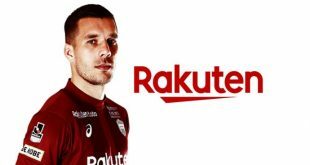 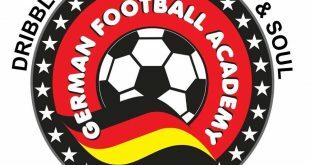 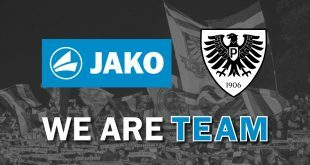 2019-04-05	Bundesliga Comments Off on Excitement building for “Der Klassiker” – in Germany & all over the world! 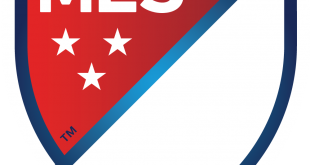 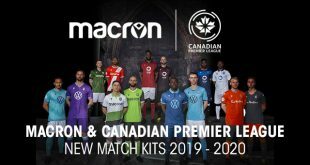 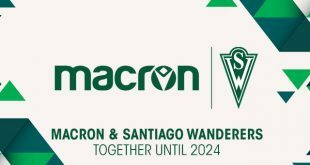 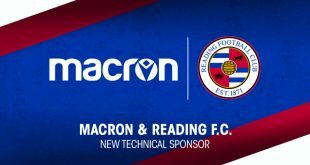 2019-04-05	Americas, Kits Comments Off on Toronto hosts a spectacular unveiling of Macron shirts for the Canadian Premier League! 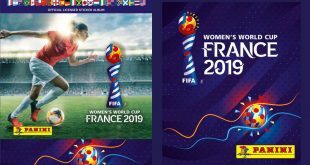 2019 FIFA Women’s World Cup – The Official Panini Collection! 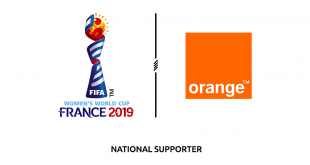 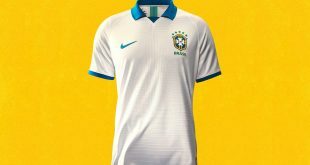 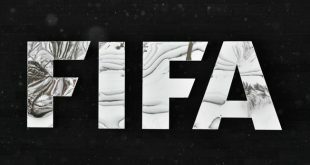 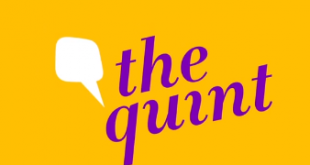 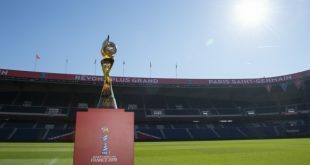 2019-04-05	Worldwide Comments Off on 2019 FIFA Women’s World Cup – The Official Panini Collection! 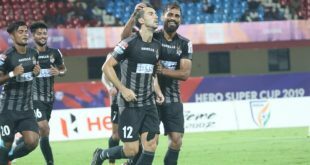 ATK edge out Delhi Dynamos in seven-goal Super Cup thriller! 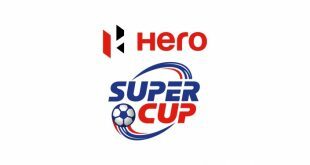 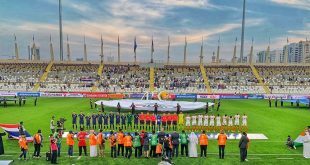 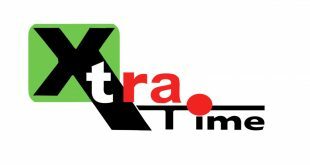 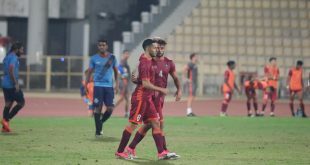 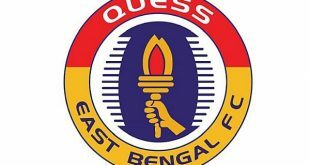 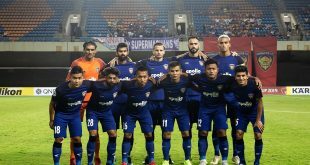 2019-04-05	I-League, Indian Super League, Super Cup Comments Off on ATK edge out Delhi Dynamos in seven-goal Super Cup thriller! 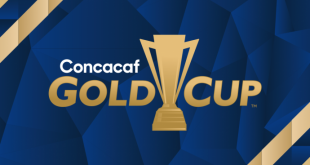 2019 CONCACAF Caribbean Club Shield begins today! 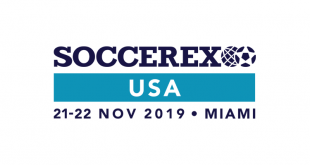 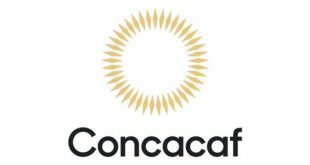 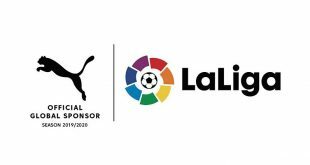 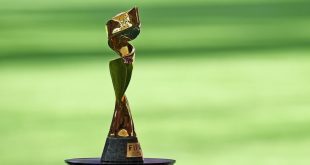 2019-04-05	Americas Comments Off on 2019 CONCACAF Caribbean Club Shield begins today! 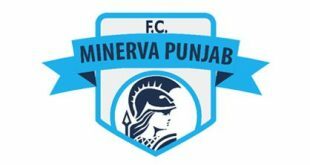 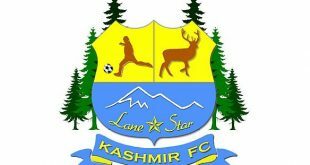 Minerva Punjab FC pull out team from I-League! 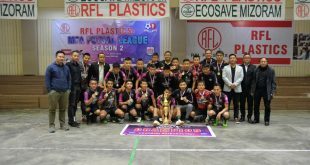 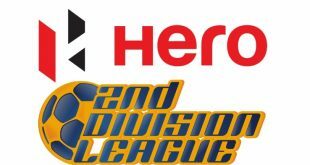 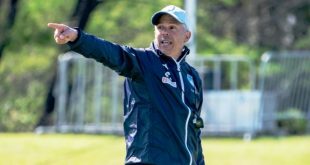 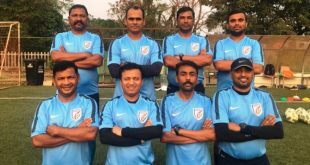 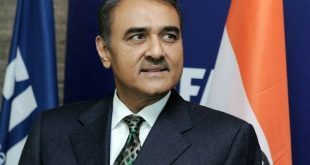 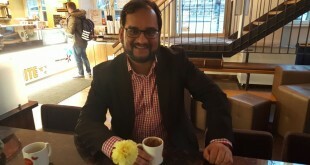 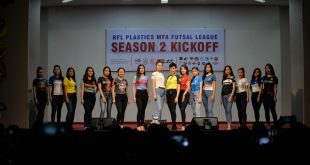 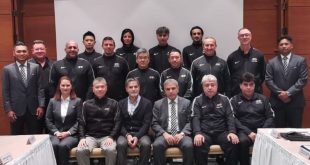 2019-04-05	I-League Comments Off on Minerva Punjab FC pull out team from I-League! 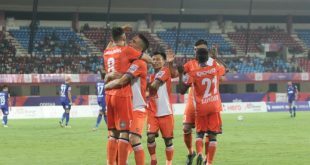 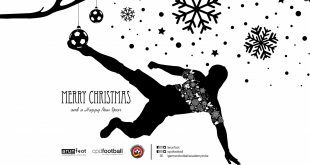 FC Goa – Goan Football’s flame burning bright! 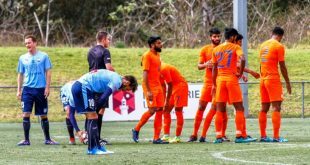 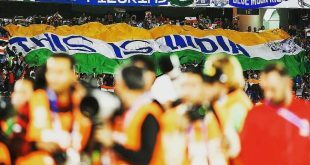 2019-04-05	Indian Super League Comments Off on FC Goa – Goan Football’s flame burning bright! 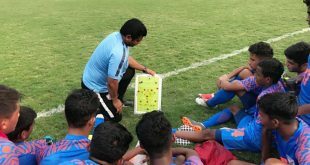 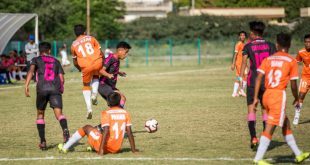 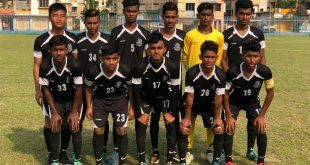 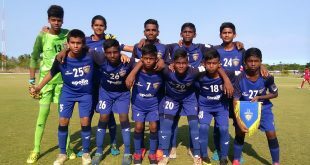 Mohammedan Sporting U-15s make it two wins in a row! 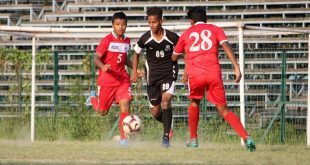 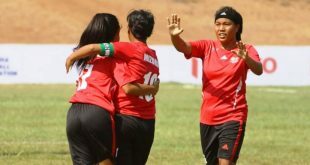 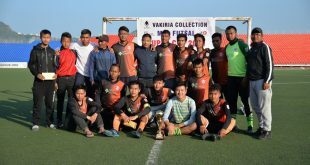 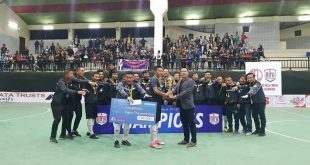 2019-04-05	General, Second Division League Comments Off on Mohammedan Sporting U-15s make it two wins in a row! 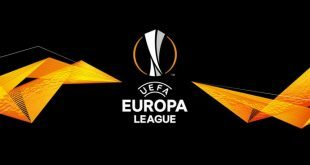 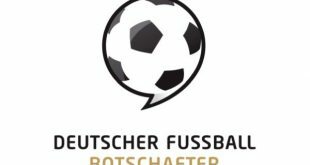 Der Klassiker: FC Bayern Munich vs Borussia Dortmund! 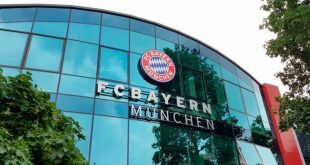 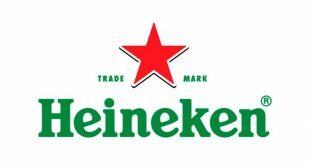 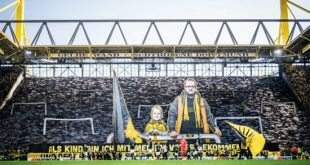 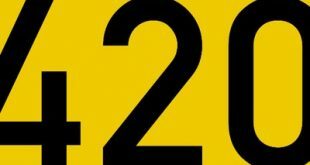 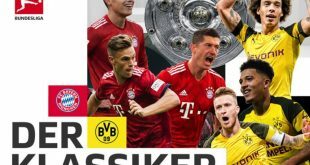 2019-04-05	Bundesliga Comments Off on Der Klassiker: FC Bayern Munich vs Borussia Dortmund! 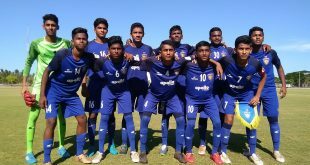 Nine Bengaluru-boys in Bengaluru FC’s squad for Hero Junior League! 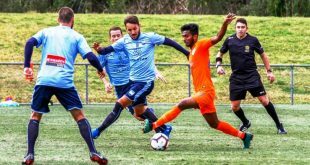 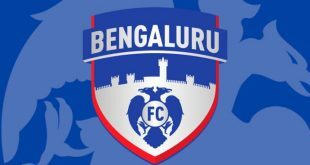 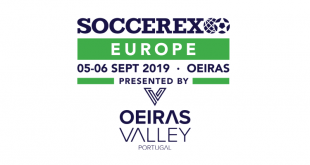 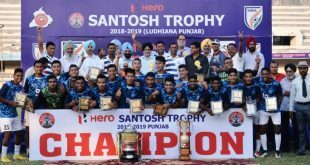 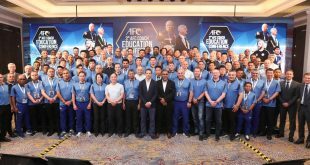 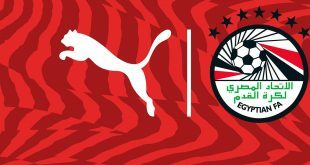 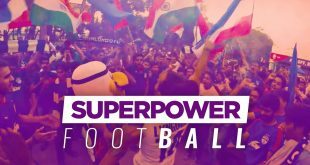 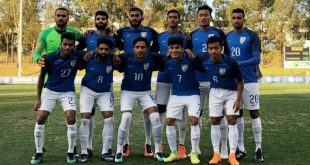 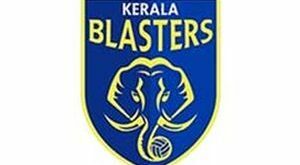 2019-04-05	Indian Super League Comments Off on Nine Bengaluru-boys in Bengaluru FC’s squad for Hero Junior League!